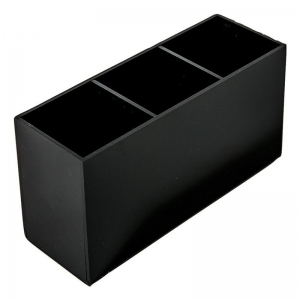 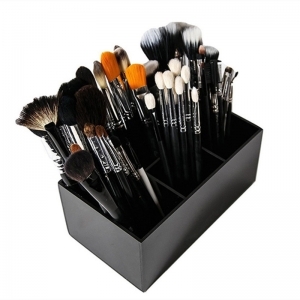 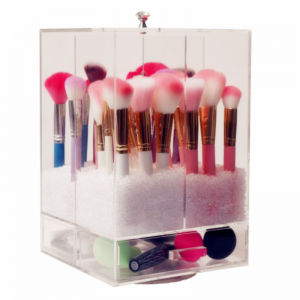 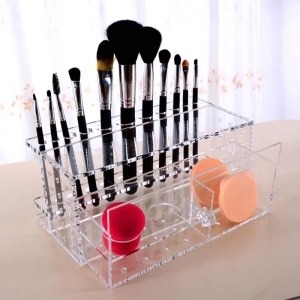 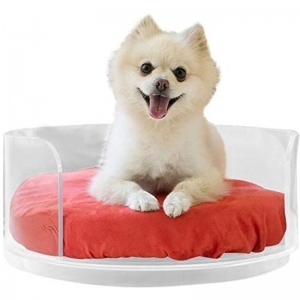 This clear 2 tiers acrylic brush box has 6 dividers to organizer brush or other. 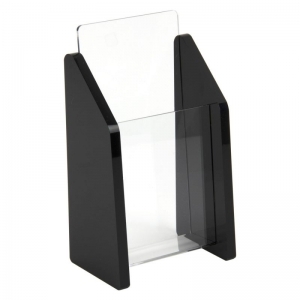 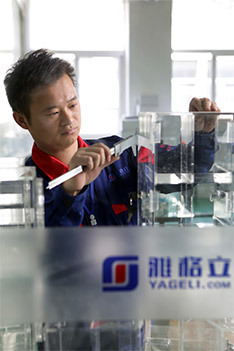 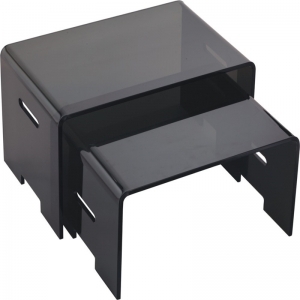 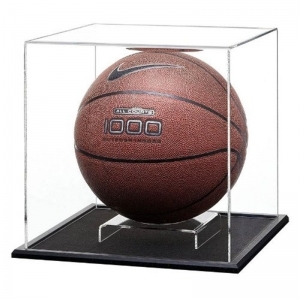 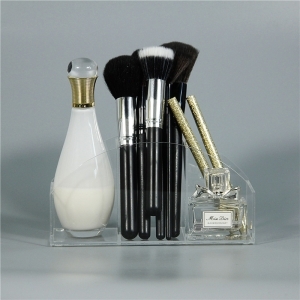 Total new lucite acrylic can make it more luxury. 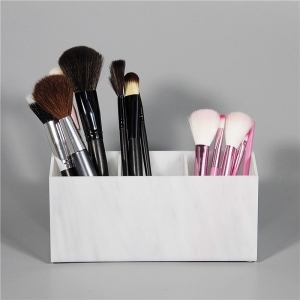 Our trending marble brush holders are made with a deluxe, lavish style and have many more uses from just storing brushes. 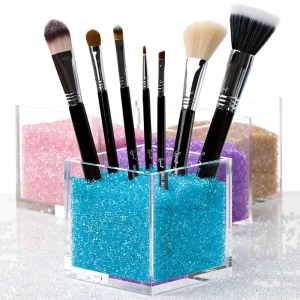 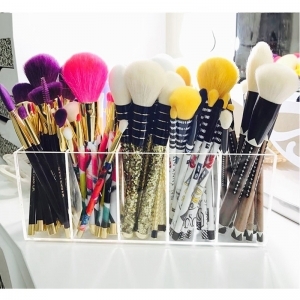 They make any brush set look sensational and is a great addition to your beauty collection. 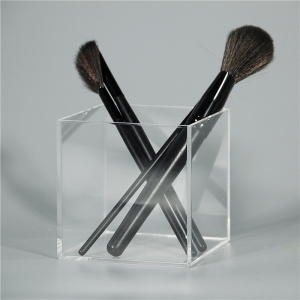 Acrylic rotating brush holder rotating design is very special, it is convenient for you to choose what you need. 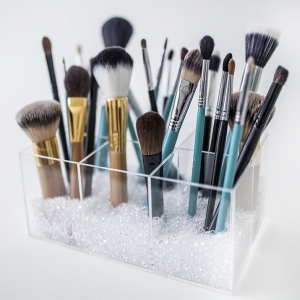 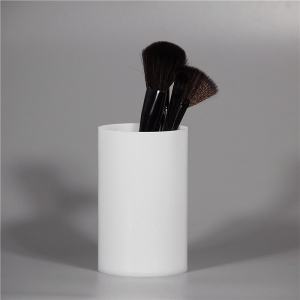 The round white acrylic makeup brushes holder is in simple design but everyone will need it. 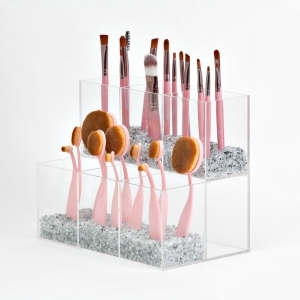 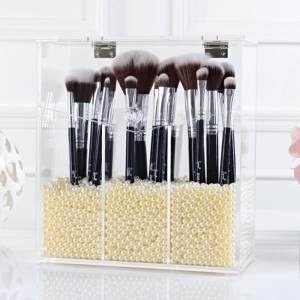 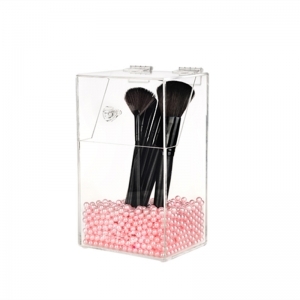 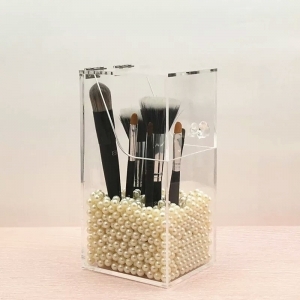 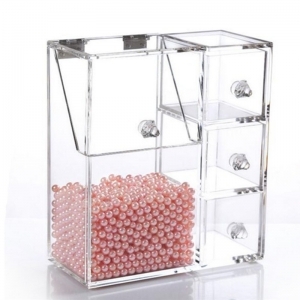 The clear luxury acrylic makeup prush holder has 3 dividers for your to organize brush and other cosmetics. 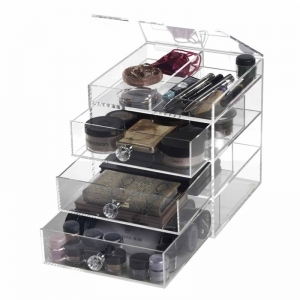 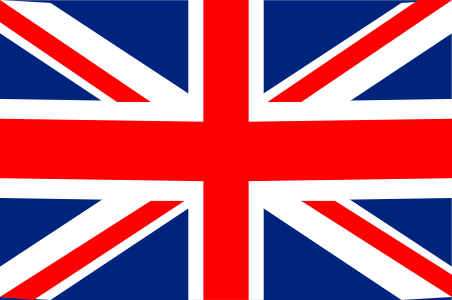 It is cleverish and won't take much room.